It's here! A remaster of Planescape: Torment, a 1999 story-driven RPG set in the Planescape setting using AD&D 2nd edition rules. From Beamdog, who also remastered both Baldur's Gate games and Icewind Dale in similar fashion. 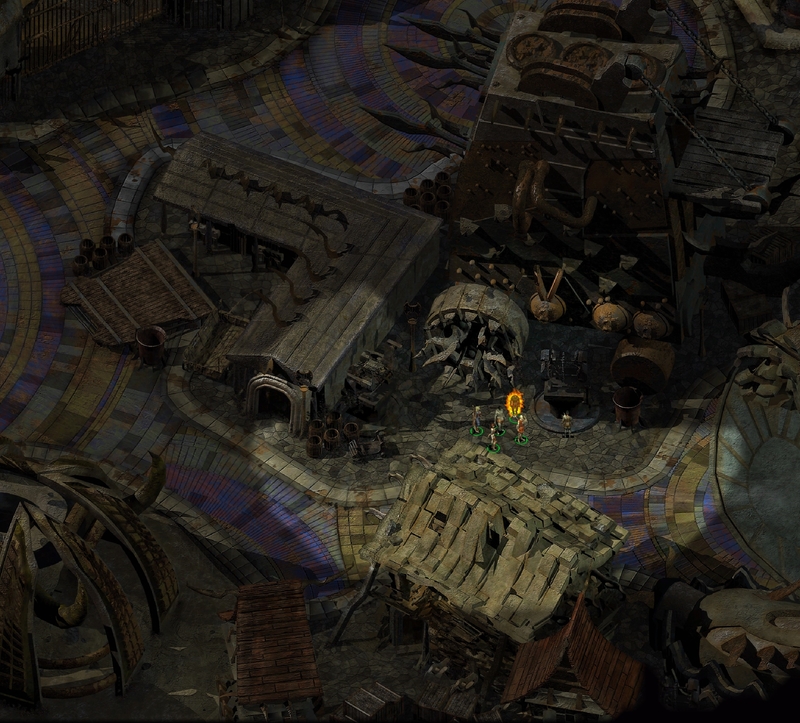 This 1999 RPG classic now has native widescreen support and native support for modern operating systems (Windows, Linux, and OS X). It is available DRM free on GOG and also on Steam. The original game is kept intact, nothing added. The UI has been improved and some new descriptions have been added to various UI and menu elements, but the script and all actual content is unchanged beyond error correction done by Chris Avellone himself. For more information, read the FAQ in the link provided above. Mods can be found here. You may notice in screenshots that characters have a strange outline around them, but it can be disabled thankfully so don't worry. On the official website listed above, you can download Easter Egg Morte and Leprechaun Annah—skins for two companions. Not for first time players. The soundtrack is sold separately and has also been remastered! Now 320 Kb/s MP3 instead of 192, and also available in lossless FLAC although it is effectively the same as the MP3 but bigger file size. This game only has two mandatory battles, both are akin to "boss fights." Other hostile encounters can be avoided by simply fleeing (very effective), or using stealth if you are a Thief. 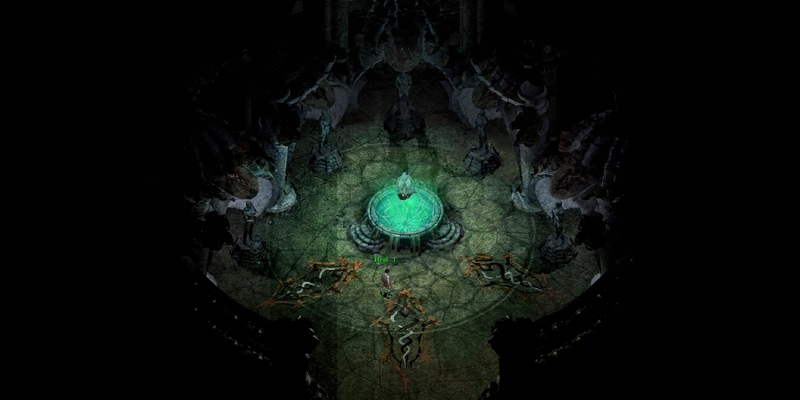 Planescape: Torment has three classes: Fighter (you start as this, always), Thief, and Mage. To become a Thief or Mage, you must learn from others with those talents. If you plan to fight a lot, Fighter should have decent STR and CON (at least 14, preferably higher), Thief should have good DEX (at least 16), Mage should have good INT (at least 16). These attribute scores don't have to be as high as in D&D 3/3.5 games to yield similar success. Wisdom (WIS) is very important for combat, dialogue, and recalling memories. It's overpowered really, affecting combat luck too much. Of all attributes, it has the most impact on dialogue and thus quests and storytelling, followed closely by INT and then CHA. Your health regenerates. Constitution (CON) strongly affects regeneration rate. Getting a high enough CON score will easily make you overpowered. That game has always been considered a top contender for RPG. Only reason why I did not get it at the time was because it was not first person, and boy did I regret it ever since as it consistently received praise from the media and the gaming community. I finally bought it three years back from GOG and could not put it down. I was sad when the experience was over. Gonna get this just for the native widescreen support alone. Here's hoping my game saves properly and doesn't disappear this time. I'm glad that so many excellent classics have been remastered or remade, either officially or unofficially. This preservation act going on in the industry today is wonderful, since so many of these classics (including this one particularly) excel over their closest modern equivalents in the most important ways (writing quality, narrative design, gameplay design). 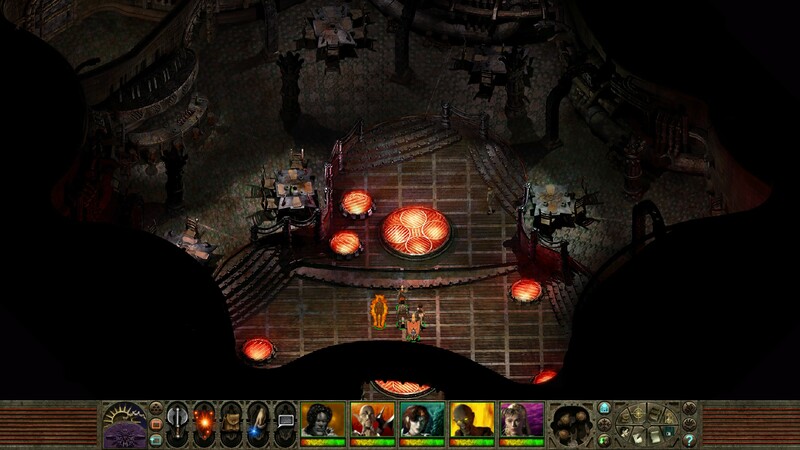 Icewind Dale II hasn't been remastered or remade yet, but since the first one was done I assume Beamdog will eventually remaster the second. 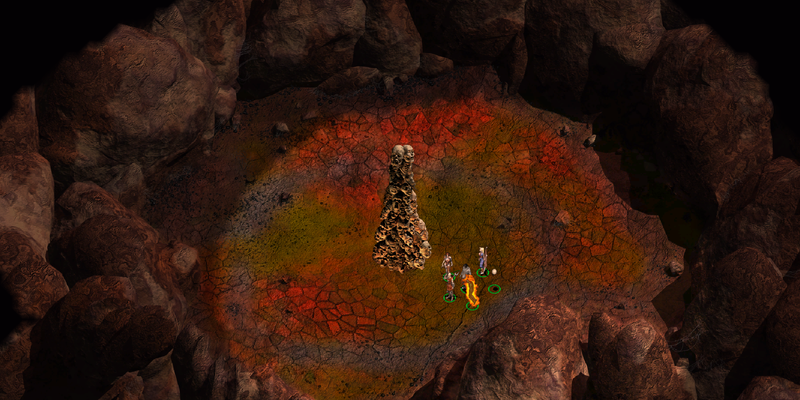 That's one of few isometric 2.5D RPG classics that I haven't played. I recently purchased Neverwinter Nights 2 Complete (thought it was Icewind Dale II) from GOG and after I finish Baldur's Gate II will delve into that game. I figured I'd skip Icewind Dale I and II and just go for the last of the series which is the most touted anyway. 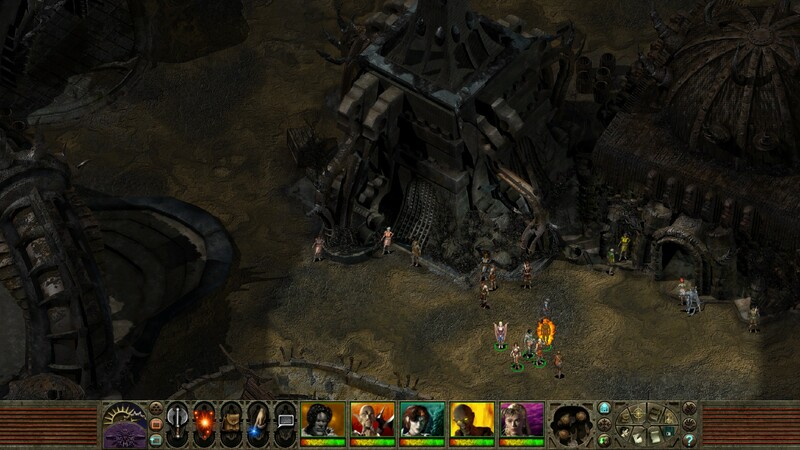 Icewind Dale is nothing more than a dungeon crawler, all combat, so you won't be missing much by skipping it. 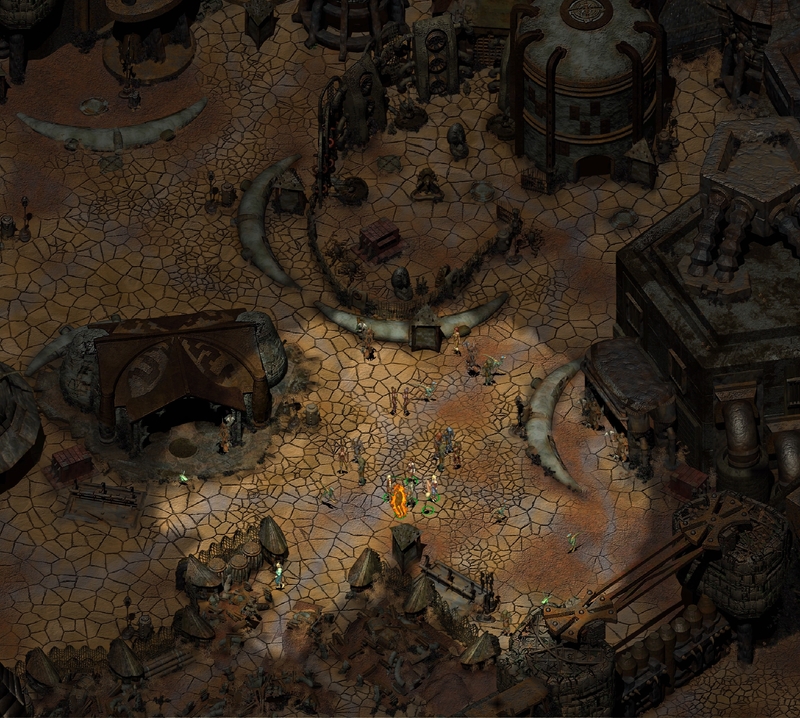 Icewind Dale II is said to start off strong but devolve into the same thing as the first. 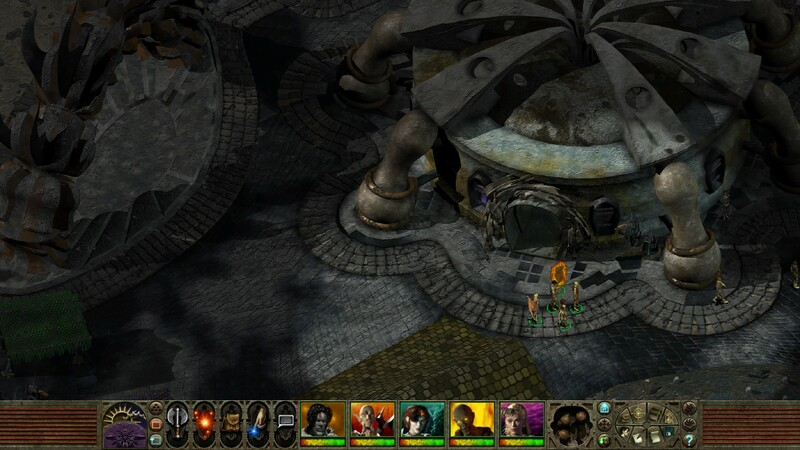 Neverwinter Nights 2 has more content than multiple RPGs combined, with four official campaigns and even more modded ones including some of the unofficial remakes I listed above. Beware that the original campaign for NWN 2 isn't anything extraordinary; it is more linear than it should be and the writing is that of a parody sometimes. 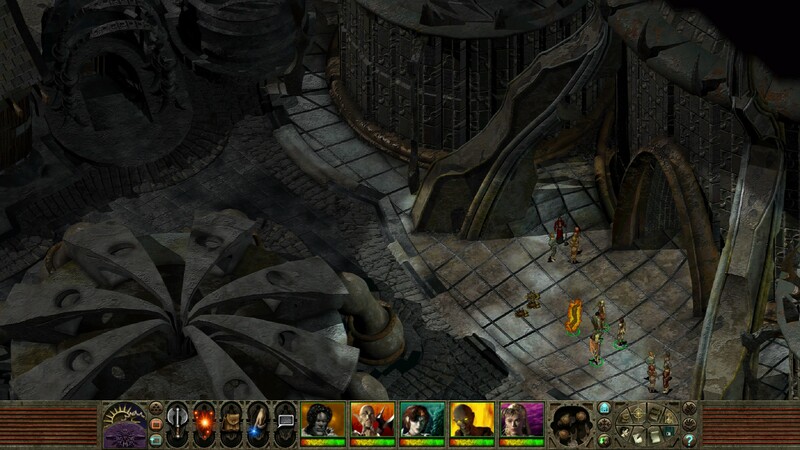 It is Mask of the Betrayer (the first expansion, which you have) that's all around brilliant, Storm of Zehir shows excellent gameplay design for a create your own party RPG, and Mysteries of Westgate is good. 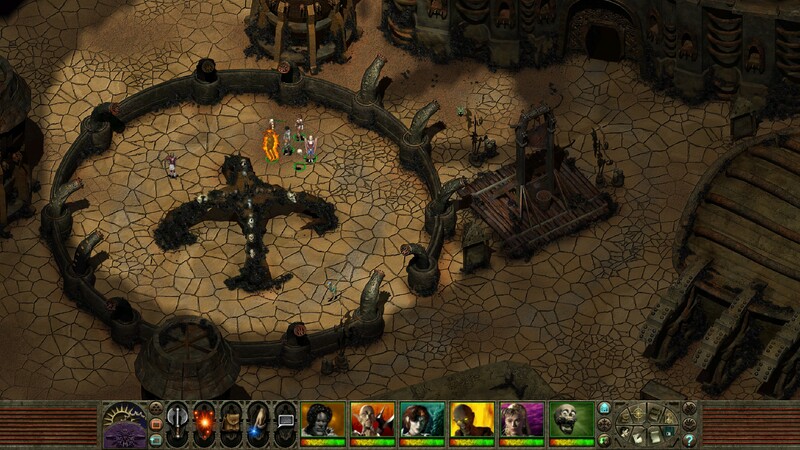 Mask of the Betrayer is an excellent spiritual successor to Planescape: Torment actually. Everyone who played one should play the other. 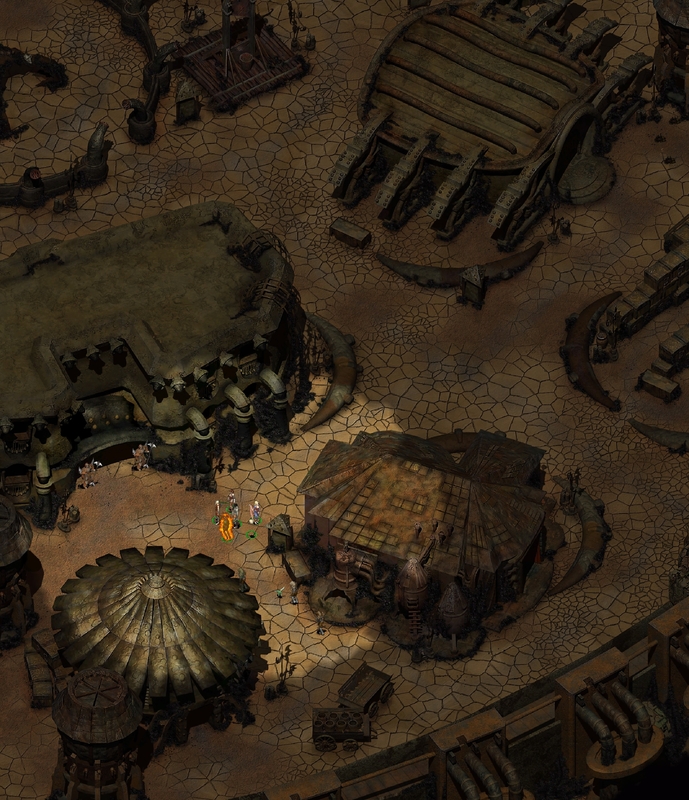 Interestingly enough, it seems Beamdog converted the game from DirectSound3D to OpenAL. You cannot choose your sound device in the game, it is automatic, but it automatically chose hardware acceleration using my X-Fi sound card. The only problem with this is, it makes it impossible to record sound when recording the game. To anyone having this issue, the solution is simple: download OpenAL Soft from here (the zip file), navigate to its bin\Win32 file, and copy the soft_oal.dll file into your Planescape: Torment Enhanced Edition directory (where the executable is). Then rename soft_oal.dll to OpenAL32.dll. Do this again but instead rename it to wrap_oal.dll this time. This forces the game to use OpenAL Soft as the output device instead of your sound card, allowing you to record sound. This may also work with Rapture3D instead of OpenAL Soft but I haven't tried it.